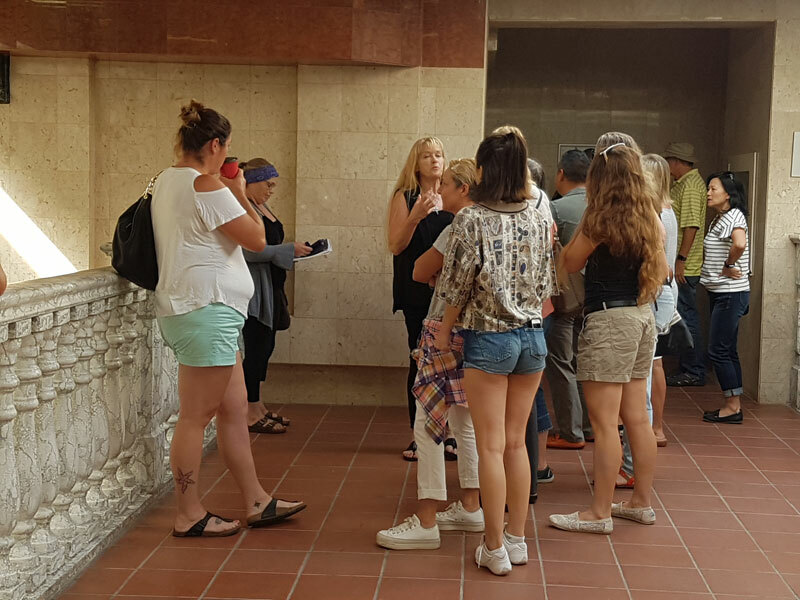 A group of concerned horse lovers gathered at the Provincial Offences Court in Newmarket, on August 13, 2018. Three Ontario people accused of animal cruelty, in an ongoing case of horrific abuse and neglect, once again failed to appear in court today, August 13, 2018. A legal representative attended on their behalf. As previously reported, David Lee, Victoria and Jason Leroy Small have each been charged under the Ontario SPCA Act with permitting an animal to be in distress, failing to provide adequate food and failing to provide care necessary for general welfare. At today’s hearing in a Provincial Offences Court in Newmarket, trial was held over again until September 21st, with a Crown pre-trial slated for an undetermined date in between. A group of about a dozen horse people were on hand to confront the Smalls, including Michael Cheung, the owner of the property where 13 dead horses and 15 starving horses were discovered earlier this spring. Read more about this case at YorkRegion.com.